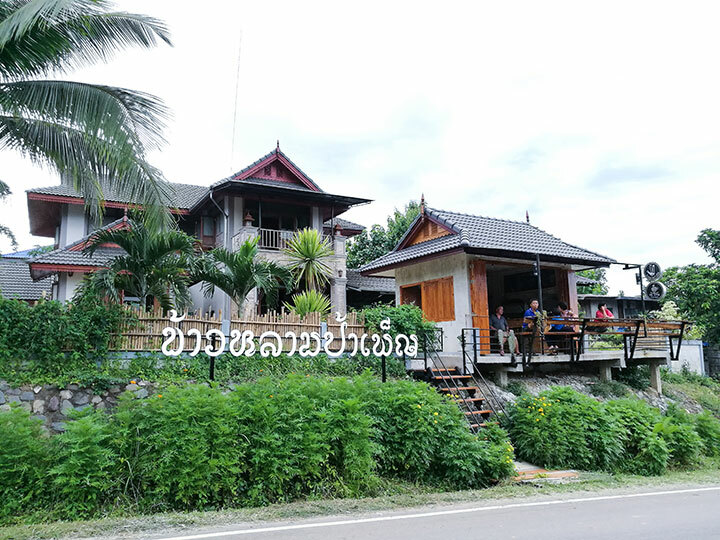 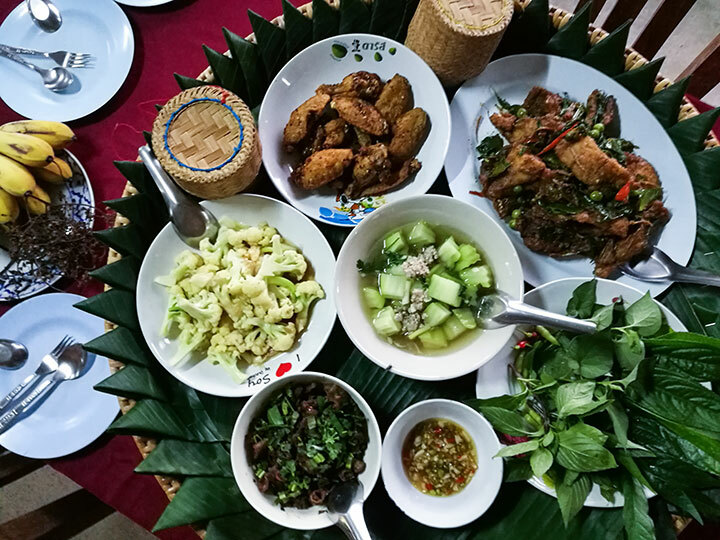 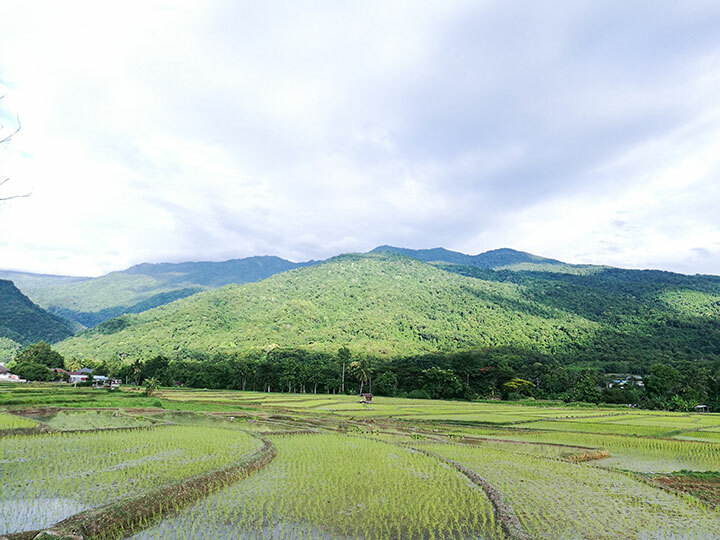 Get away from it all for one night in a small community located in the middle of the misty and vast rice fields surrounded by Luang Phra Bang Mountain. 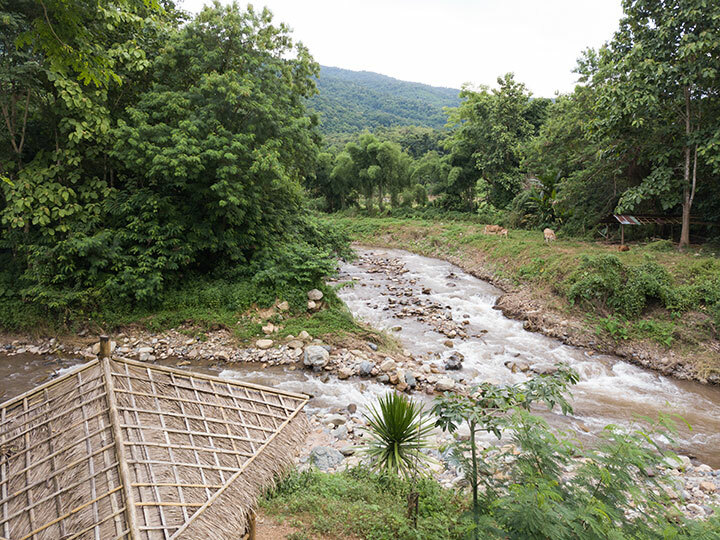 Rest in a ‘Tai Lue’ homestay near the lively body of water that cascades over the igneous rocks that form the Sila Petch Waterfall. 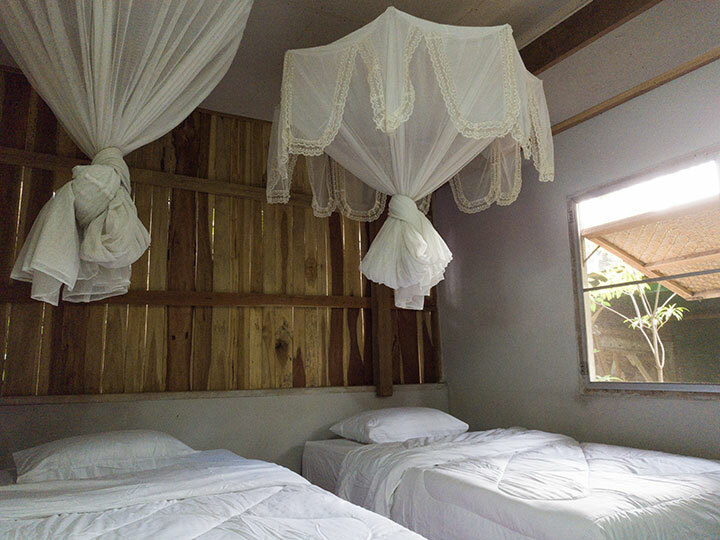 Learn about dyed cotton weaving that uses colorful patterns – a skill that people here have been inheriting for hundreds of years.